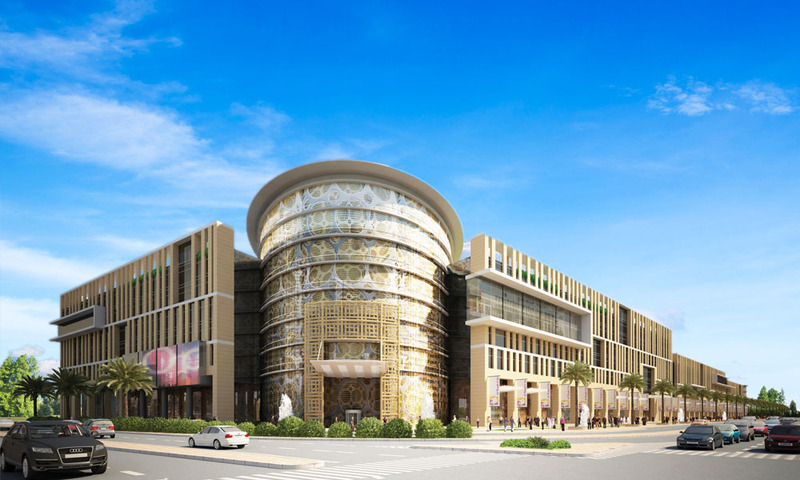 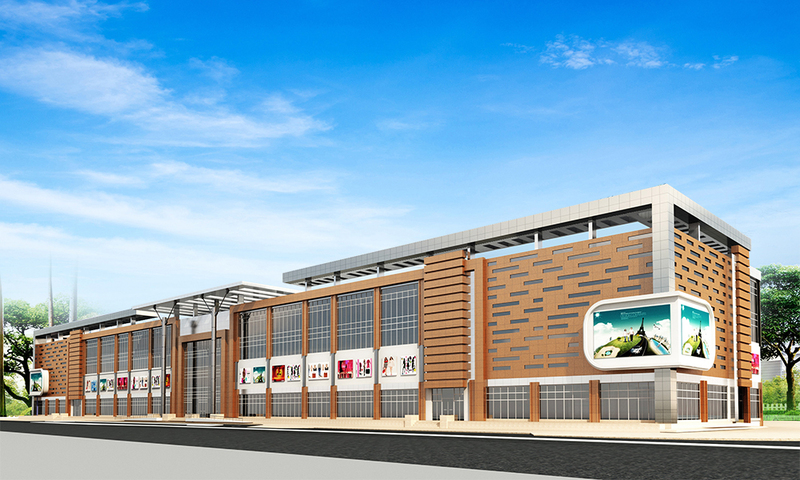 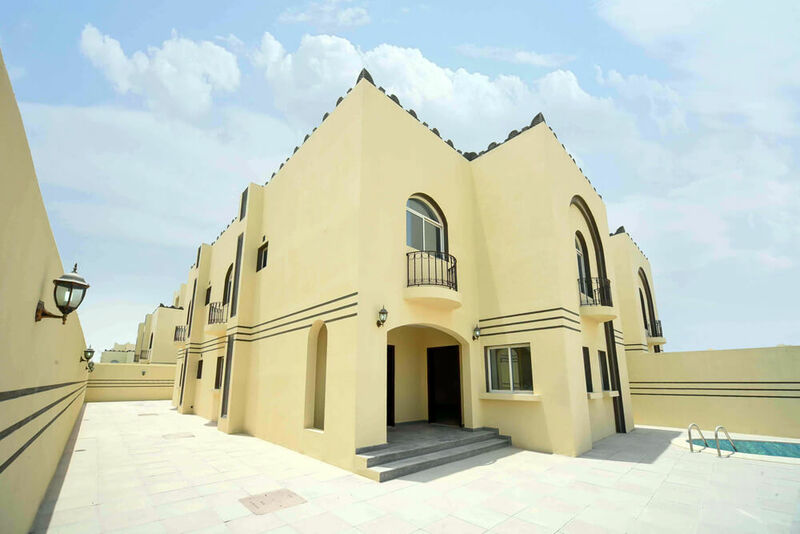 It is an exclusive project located opposite to Lusail, Qatar the newest planned city in Qatar. 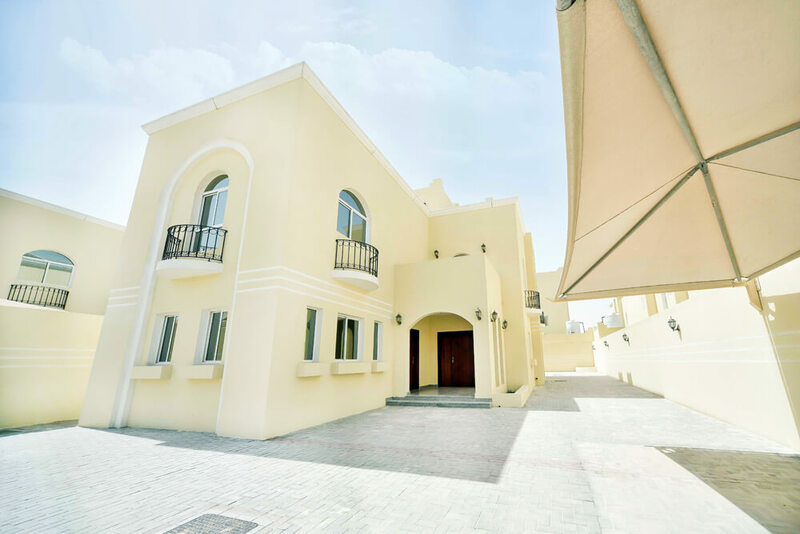 It consists of stand-alone villas with numerous facilities and features that harmonize with the charm of local traditions. 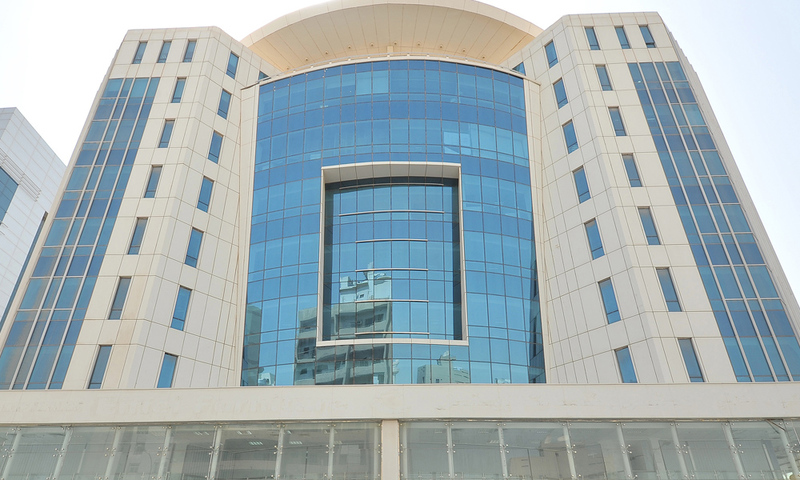 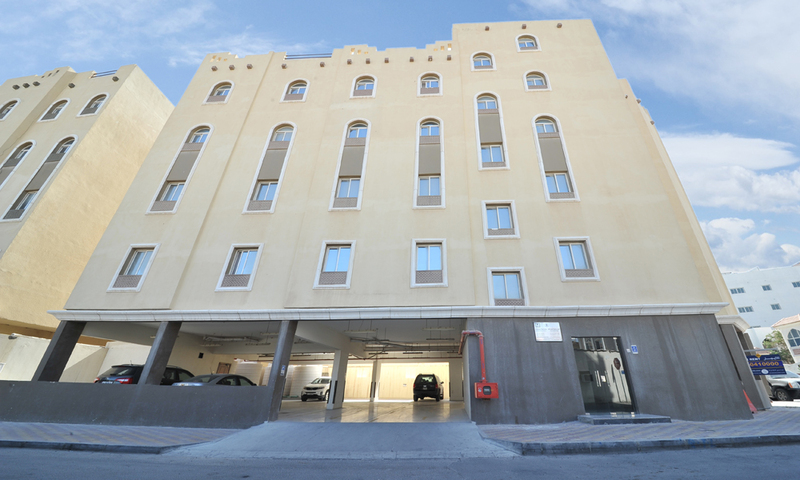 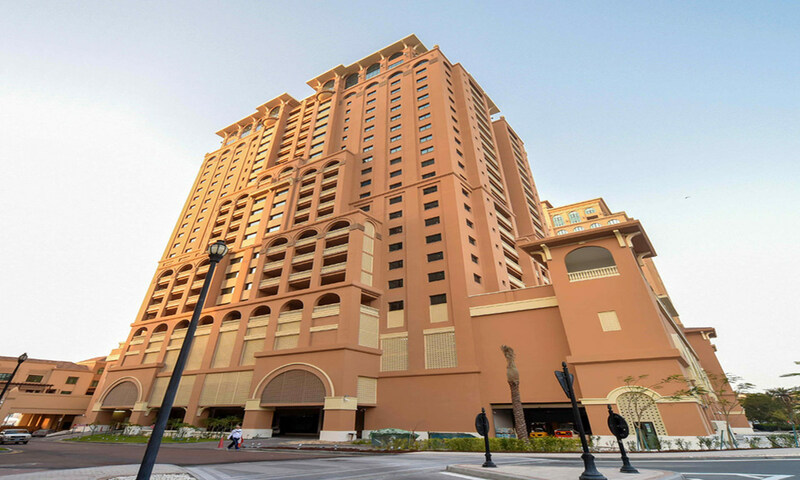 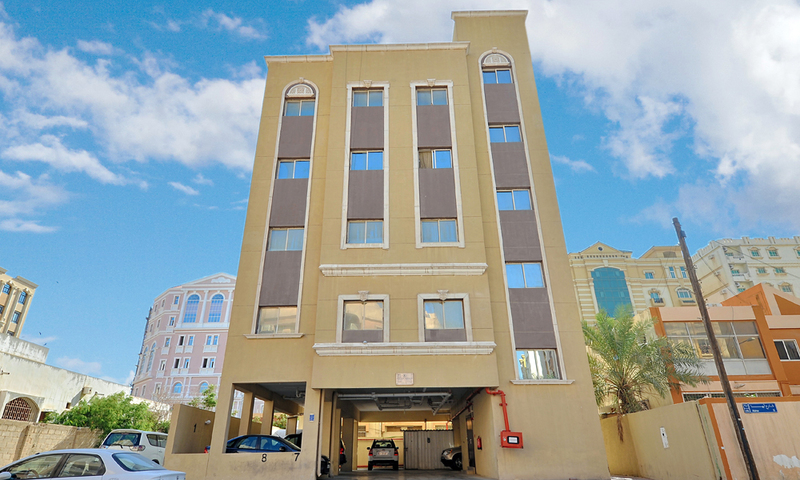 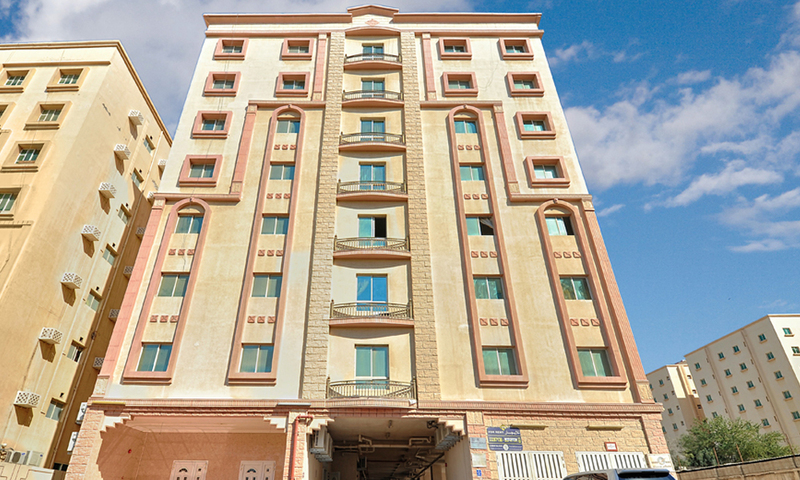 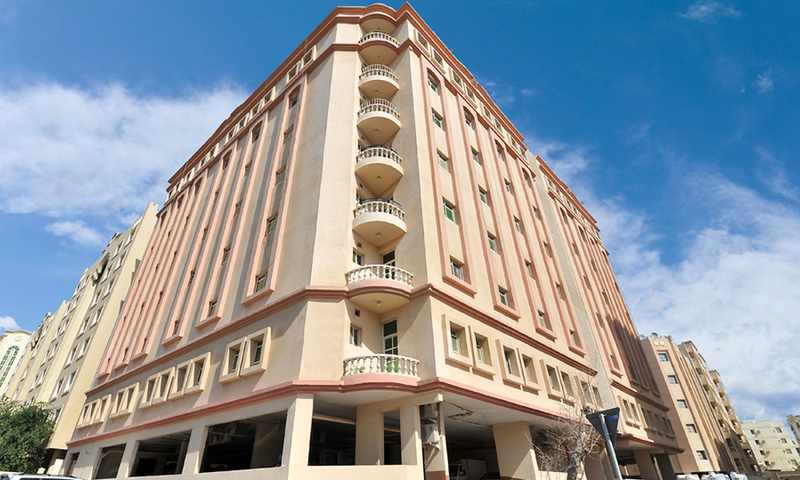 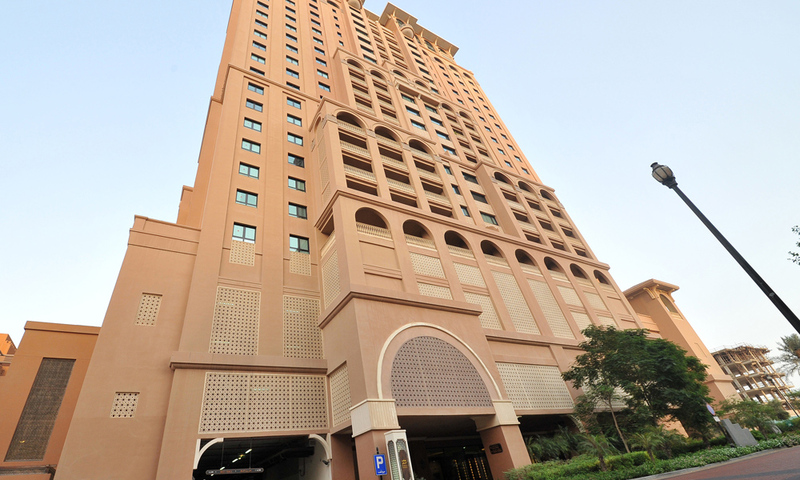 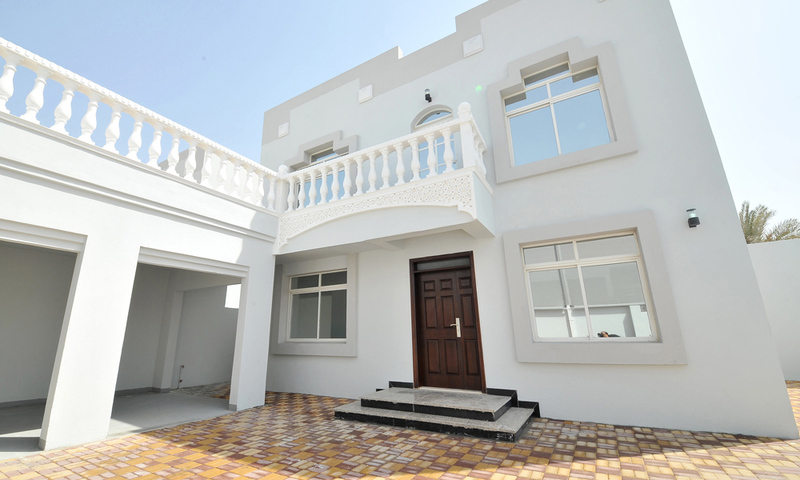 It is close to the largest real estate projects and investments in Qatar. 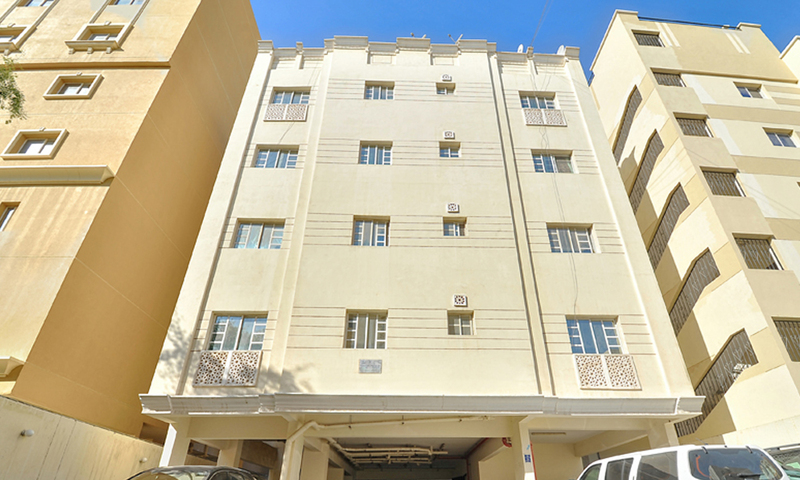 It is also far from the crowd and noise, so you will live a luxury experience with wonderful amenities and open spaces. 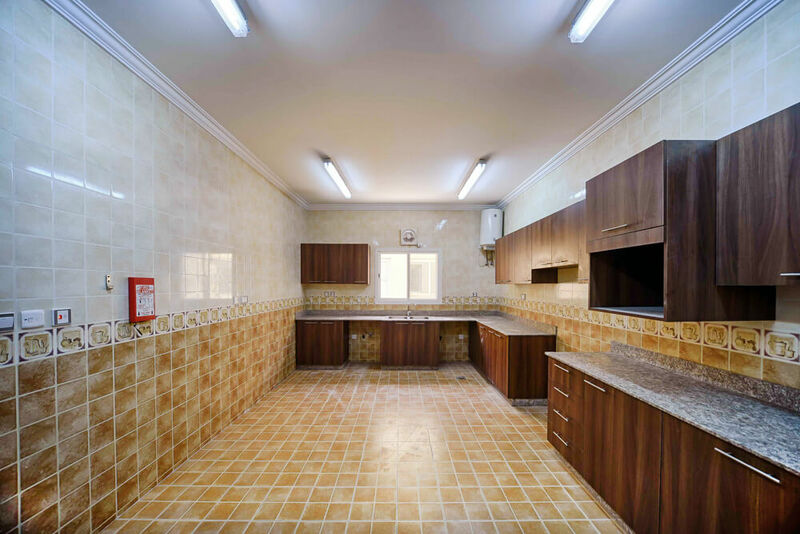 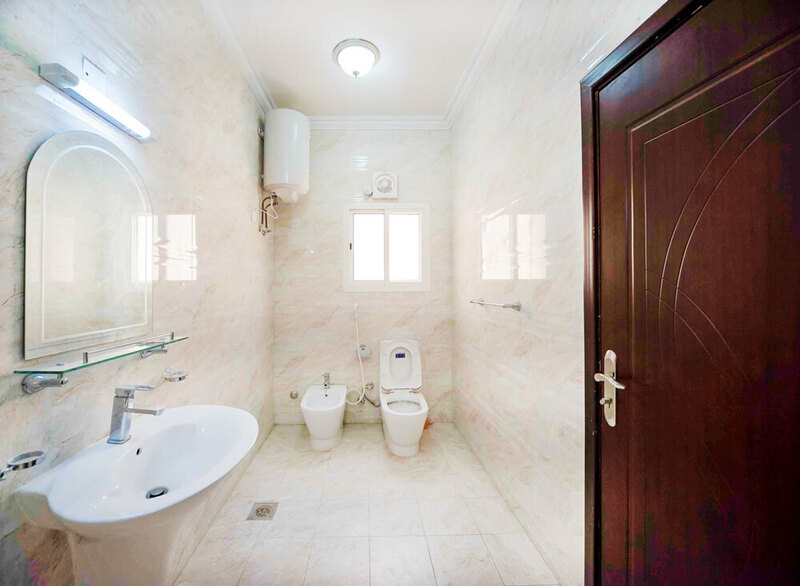 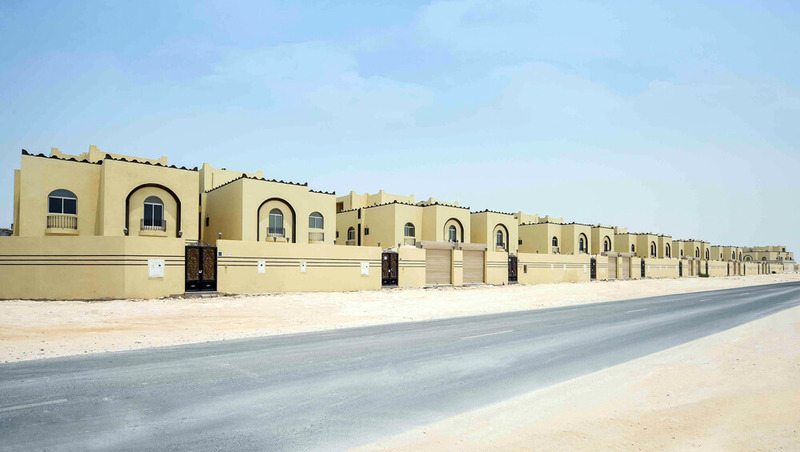 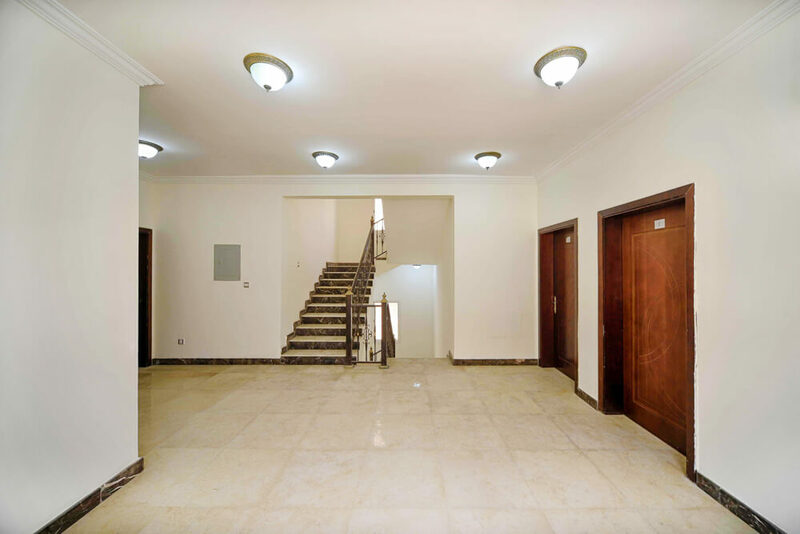 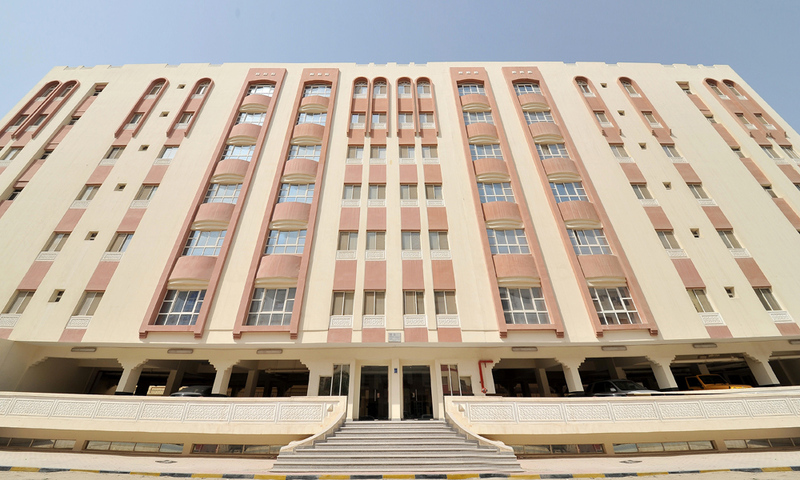 The villas are conveniently located opposite to Al Lusail City Project. They are very close to the new Lusail Iconic Stadium, with a capacity of 86,250, where 2022 FIFA World Cup will be hosted with the most magnificent sporting and cultural events. 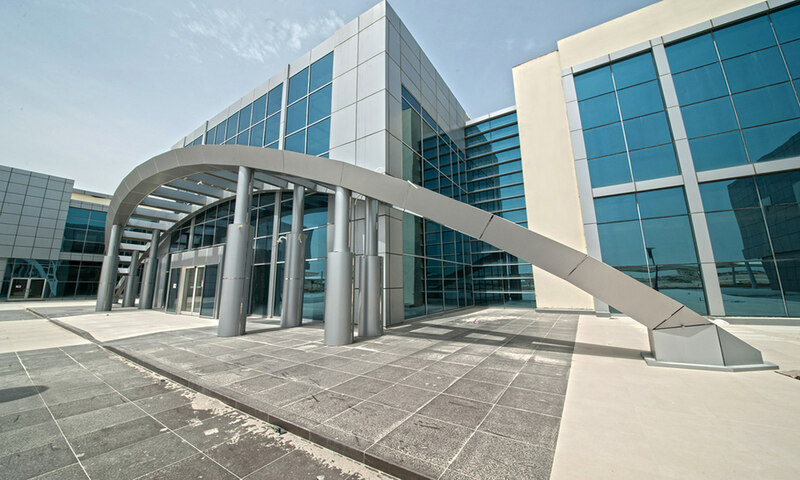 We understand the lifestyle and the ethos, so we have centered the aesthetics that would suit our customers taste.